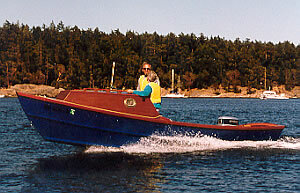 We are Pacific Northwest wooden boat builders. 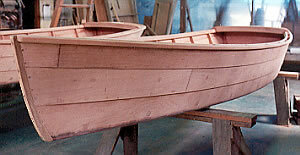 We have web pages for the following wood boats. 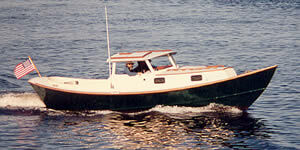 Click on the photo or text link to go to that boat's web page. 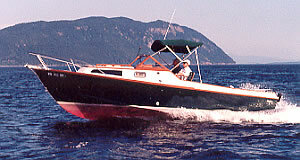 34' Odyssey - this single diesel has plenty of punch. 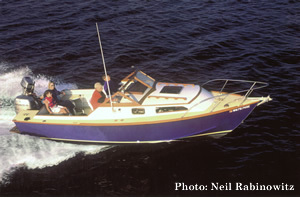 27' St. Pierre Dory - You can't build a prettier boat. 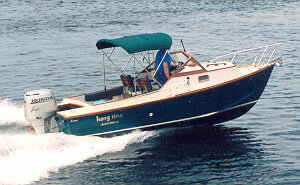 21' Dory - light, fast, and fun. 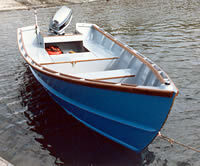 We've built many of these. 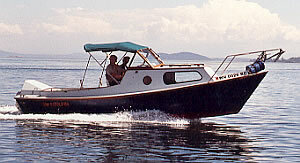 16' Dory - a perfect boat for protected waters.